Varmora Granito Pvt. Ltd. came into being with a clear vision to become a global leader in a span of two decades, with a vast network of more than 5000 retail outlets and over 700 dealers with more than 1200 professionals across the country. Chhabria & Sons has one of the exquisite collections of Varmora wall and floor tiles with various finishes of tiles such as glossy finish tiles, matt finish tiles, rustic finish tiles, metallic finish tiles, and many more. 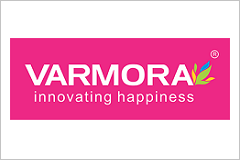 Varmora also offers different variants of tiles make such as ceramic tiles, vitrified tiles, porcelain tiles, soluble salt, parking tiles, and roofing tiles along with various size options to choose from. 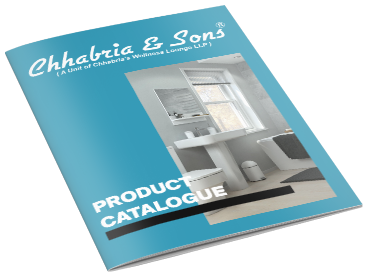 Just download our varmora catalogue to more about varmora tiles and sanitaryware.